On Sunday, May 27 and Wednesday, July 4, 2018 (Independence Day) Pennsylvania will be holding “Fish-for-Free Days” where no fishing license is required. This includes Lake Erie and Trout/Salmon permits. All other regulations are still in effect. 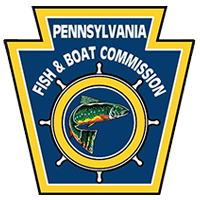 For more information, please visit the Pennsylvania Fish & Boat Commission.